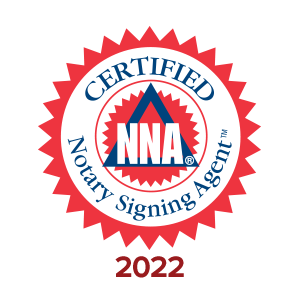 Vargas Notary Signing Agent offers Mobile Notary services and Loan Closing services in Central Pennsylvania. If you have problems getting out of the house, stuck at work, or bad weather, no problem we come to you! We offer flexible hours and quick service, you select a time and location that is right for you! Call or Text 717-279-1476 to schedule an appointment! To provide professional, courteous, and reliable notarial services. Just a quick call and I can schedule a time to meet in the comfort of my home-office or come to your location for all your notarial services needs.